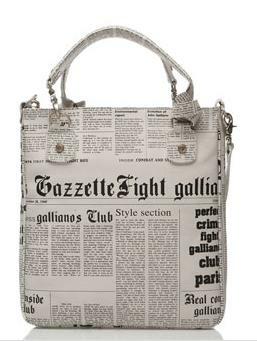 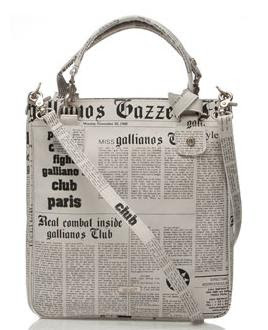 Whenever I see newspaper print on clothes or accessories, I'm immediately intrigued. 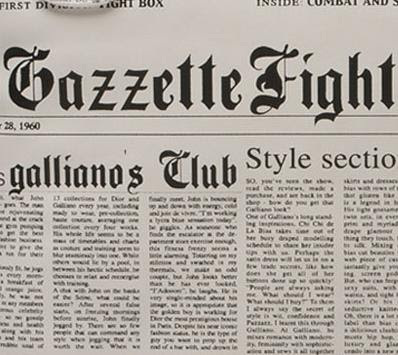 I don't know whether it's the journalist inside of me or because it's not something I see on a regular basis. 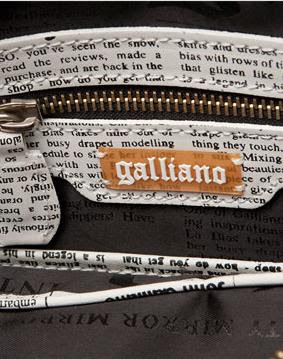 I found this one by John Galliano while browsing sample sale boutiques online. 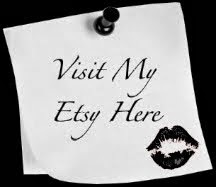 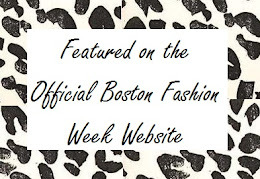 It's no longer on the site now, but I'm blogging about it anyhow. 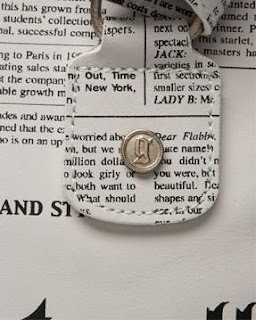 My favorite part of the purse is that if you look closely, you can read the stories that were printed on the fabric.